“We learn from the past” – whether you believe the phrase or not, the majority of the people in this world believe this to be true. And that is why we have case studies. This form of documents is usually used in the professional field to demonstrate real-life examples of how certain goals were achieved or how a certain strategy bit the dust. Interestingly, case study papers are also assigned to students to test their skills and prepare themselves for the professional world. If you are asked to draft a case study paper, you may need to prepare yourself for some hard work, because drafting a case study is no child’s play. However, you can make sure it is a compelling one by following a few crucial tricks. 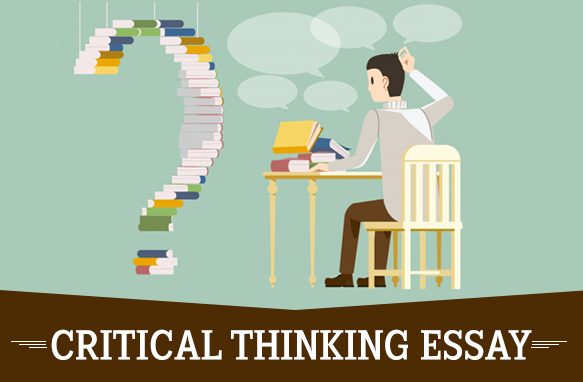 The choice of topic has a lot to do with the success of your case study paper. 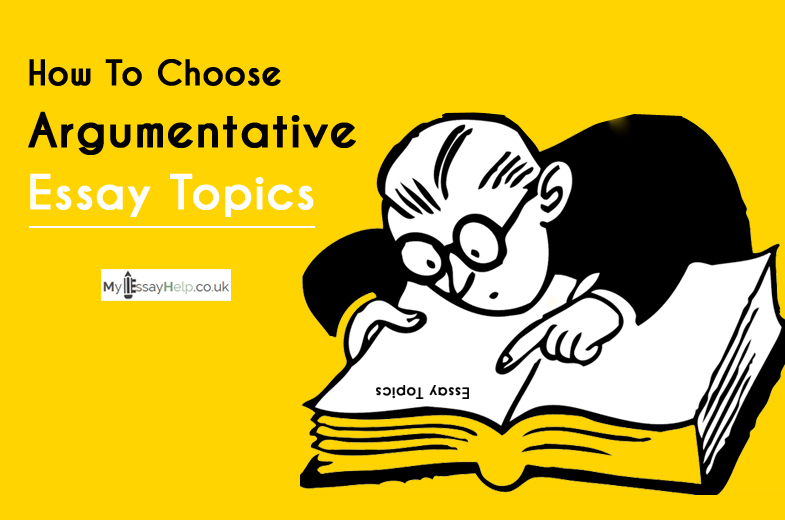 At first, you need to shortlist the topics on which you can find a significant amount of data. The readers usually don’t find it compelling if the case study does not offer any insightful information. When you are done shortlisting the topics, find the one which sounds more relatable to the readers. For obvious reasons, you need to have a better understanding of your readers. If you are in college or university, you see what intrigues the professors. If you are a professional, you must learn how the potential readers (clients) can be engaged. If they don’t find it interesting in the first place, there are high chances that they will leave the case study in the midway. If you are working on a case study paper, there’s no way to skip the research part. 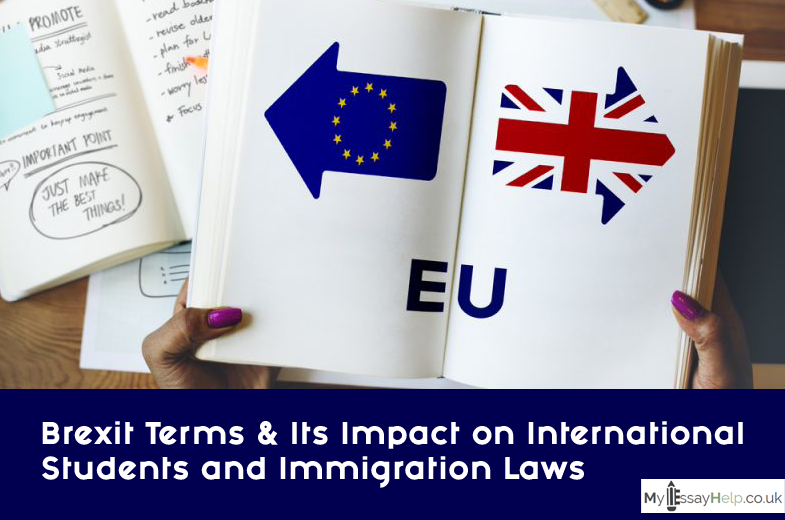 In fact, you need to put in as much effort as possible to ensure the case study report delivers all the necessary details about the particular case. Your researching skills often determine the success of the case study you draft. Go through all the available news reports, articles, journals and press releases that covered the particular case. If you have chosen an event that has happened in your organization, you have more things to dig into it. If possible, try to get quotes from the people who were involved in the particular case. It adds more credibility. Besides, you can discover new information that was not published before. Case studies, as you may realize, should offer an unbiased representation of facts. So if you are giving an overview of a particular event from the past, you cannot just leave out a significant portion of the story and present the case as it pleases you. You need to consider all sides of the story. People love reading stories. So tell the story from beginning to end. 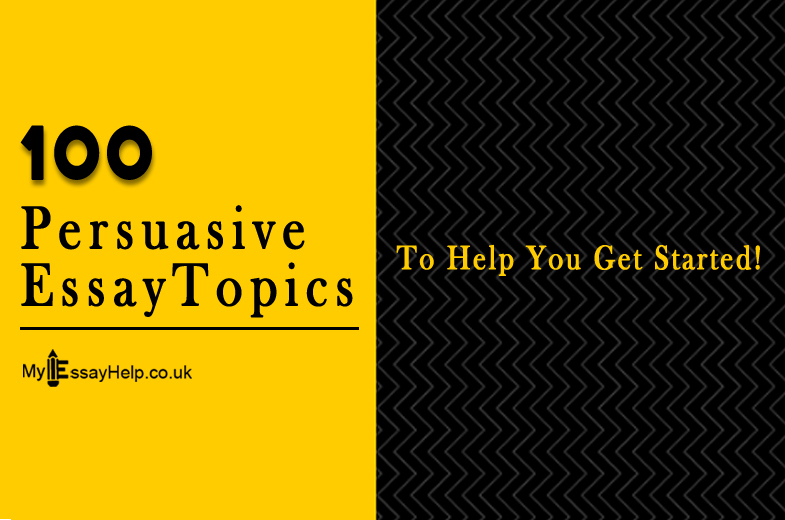 This will allow the readers to have a better understanding of the topic you have chosen. A complete anecdote will help the readers identify the challenges as well as the possible solutions that might have helped avoid the challenges. Use headers and sub-headers to break the content into small chunks. Add images and other graphical representations to break the monotony. Use bulleted lists to make the content easier to follow. Highlight crucial information in the text by using bold and italic styles. Also, try to write small chunks of words in each paragraph. As you may realize, case studies are usually longer in length. Writing thick paragraphs may intimidate the readers before even they can start reading the first page. As you proceed towards the body content of the case study, you need to start analyzing the whole topic and dissect the problem bit by bit. The best way to perform the dissection is by using the cause-effect analysis. This is where your understanding of the issue will come into play. As you may realize, discussing only the problems or what happened, in the end, does not offer much clarity to the readers. 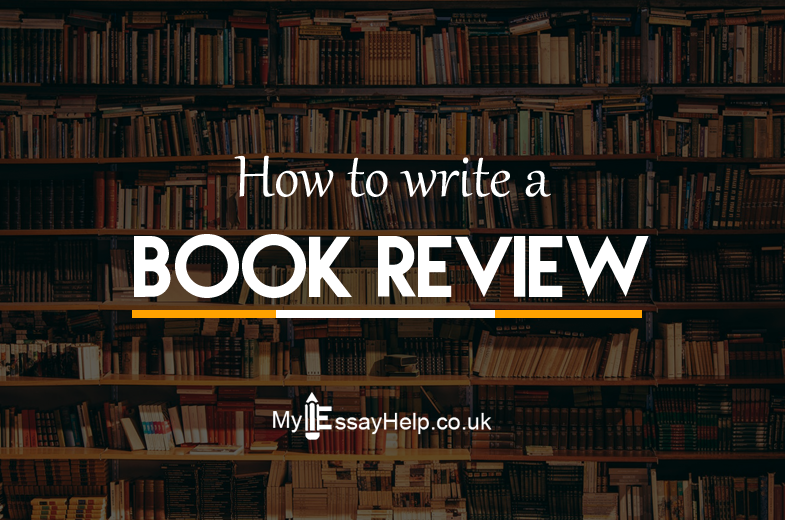 To ensure your case study gets appreciation from the readers, you need to dig deeper and highlight the areas like the cause of the problem. Generally, the problem itself is the effect. Once you discover the causes, you can show the readers how it went down and why a certain solution did or did not work. Having a better understanding of the problems and their causes can also help the readers think about better solutions. You can consider a few things while reviewing the solutions. Since the case is from the past, you need to see whether your solution will still be relevant or not. Also, compare your research with the research done by others to see if their solution has more impact than yours or not. You can always take inspiration from the great ones. No matter how well-researched your paper is, it will still receive negative remarks it is filled with grammatical and spelling errors. Once you are done drafting the paper, go through the paper multiple times to see if there is any error in the paper. If you are running a little short on time, you can use the tools like Grammarly and Hemingway to proofread and edit the paper in a jiffy. Even after the editing, you case study paper is still incomplete without the citations. As you may already know, using the information from existing documents without acknowledging the source is called plagiarism. To avoid that, you need to cite all the borrowed data properly. Also, create a reference list according to the suggested formatting style. Well, these were a few simple yet crucial tricks that can help you create an impressive case study paper. 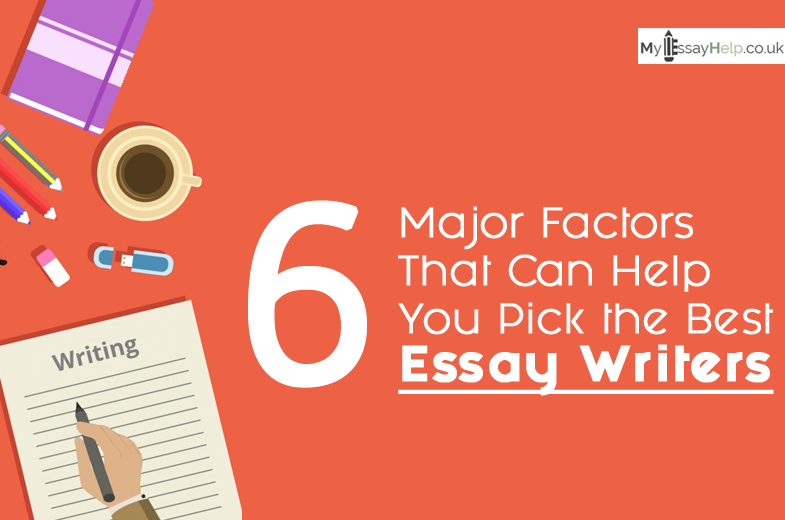 However, you need to sharpen your writing and researching skills in order to produce a top-notch case study paper. Trouble drafting a compelling case study report? The experts at Myessayhelp.co.uk do the heavy lifting for you. 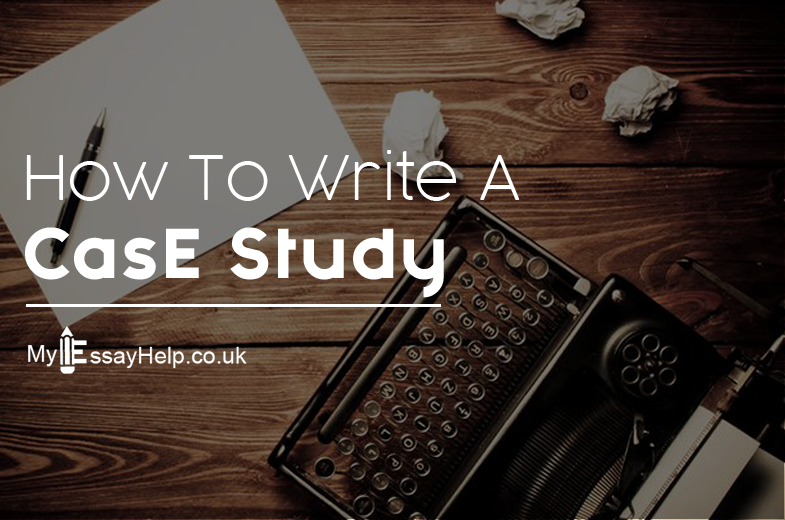 If you are struggling to create an impressive case study report, and don’t have the time or energy to apply the tricks, Myessayhelp.co.uk is the place where you need to be. 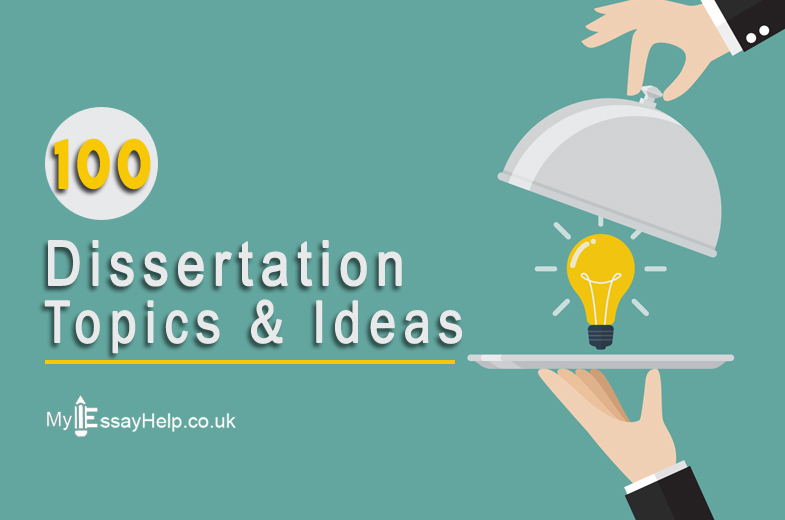 It is one of the leading writing service providers in the UK, and if you want to shine at your workplace or in your class by submitting a well-researched case study paper or case study help, the experts at Myessayhelp.co.uk are your best bet. 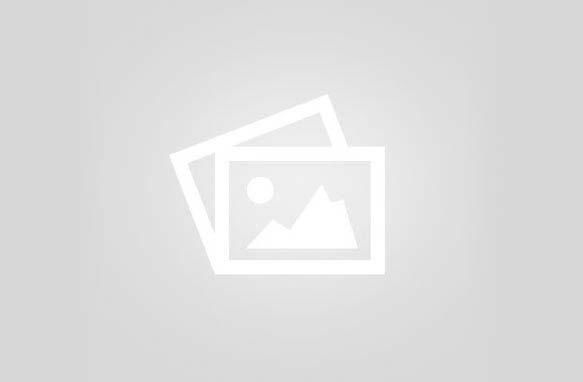 Myessayhelp.co.uk has a pool of high-qualified case study and essay writers who are always prepared to solve the writing requirements of clients like you. 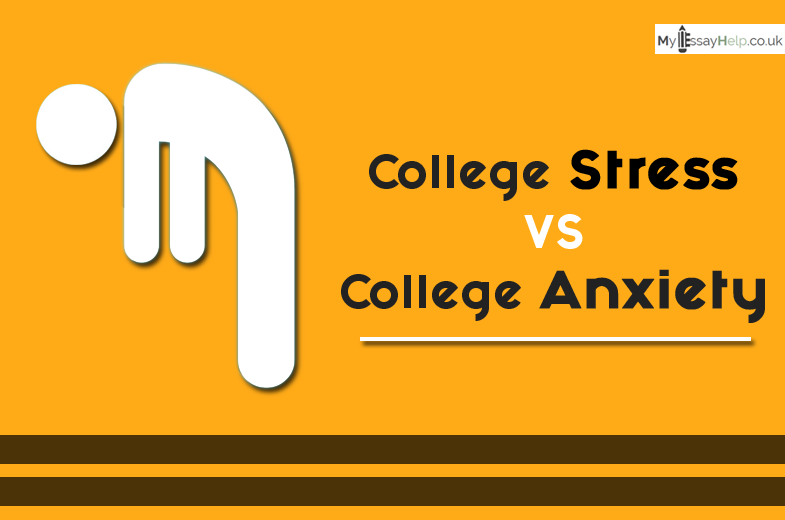 Whether you are a college student, a Ph.D. scholar or a professional, Myessayhelp.co.uk proficiently fulfill everyone’s request for case study paper writing. Also, they offer complete plagiarism-free content, with no traces of grammatical or spelling errors. For an on-time delivery of remarkable case study paper, place your order now. 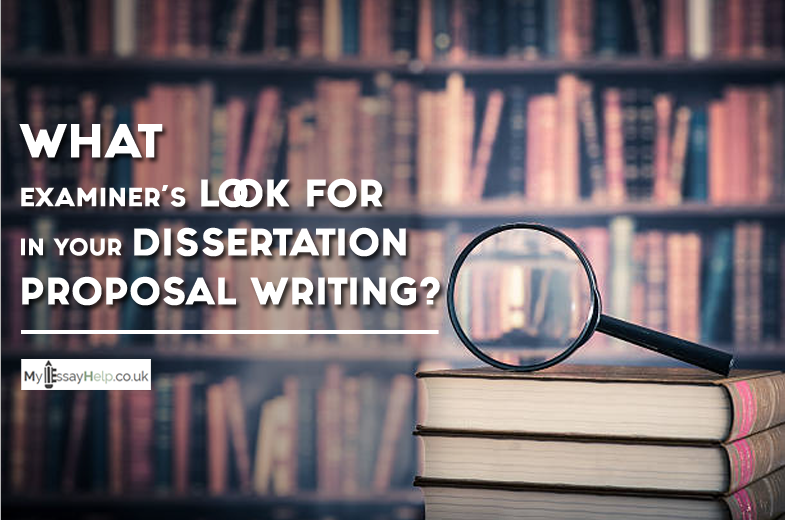 What Examiner's Look for in Your Dissertation Proposal Writing?